Country Living! 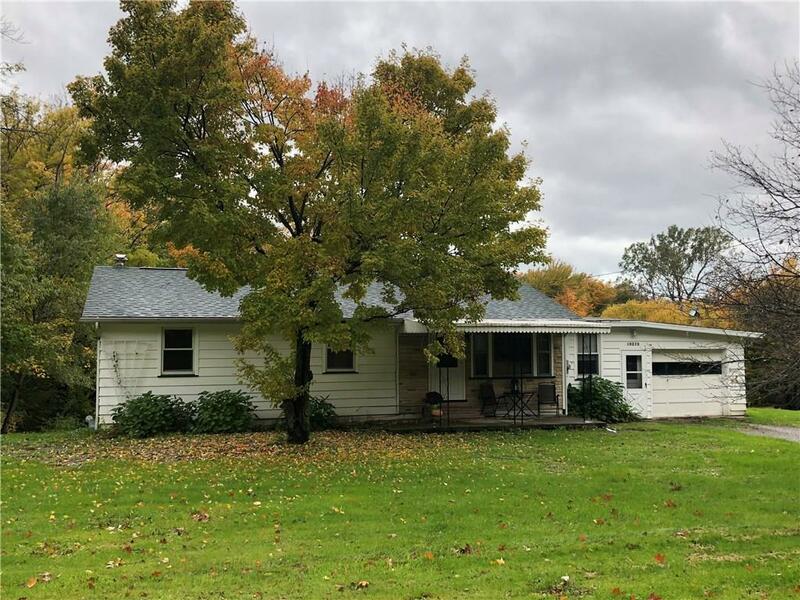 3 bedroom/2 bath ranch home with modern kitchen, hardwood floors, walk-out basement, attached garage on 1.6 acres. Partially finished, walkout basement with drainage recently completed. Attached garage, fenced back yard, situated on 1.6 acres. Directions To Property: East On Route 20, Right On South Roberts Road, Right On Miller Road, House On Right.